I've started using some more cleaner looking status lines for tmux and vim, these two solutions work the best for me. "Oh My Tmux! 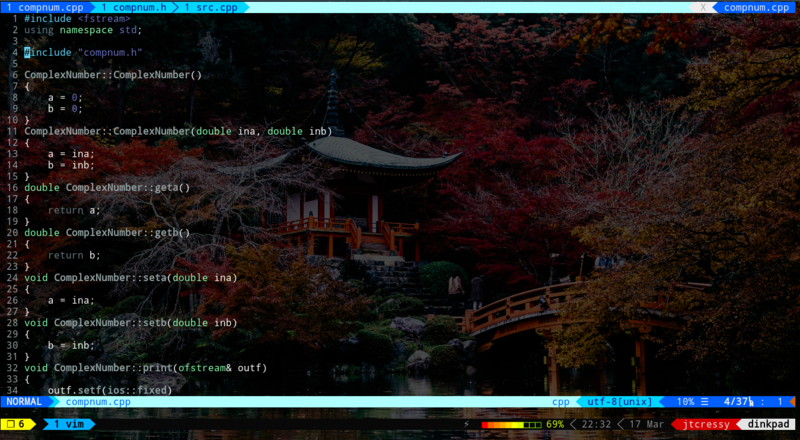 My pretty + versatile self-contained tmux configuration (in other words the best tmux configuration)"
This really is the best configuration, however I still wanted to use some of my own keybinds (which i'll supply below). I also use the powerline separators to get the full look for maximum sleekness.